The XCS is designed for the keen mountaineer and built for mountain ascent, delivering high performance in challenging environments with abrasion resistance and ergonomics. The Extended Comfort Shell™ 100, recognized for its excellent abrasion resistance, is perfectly suited for vertical disciplines. Its 2-sided, 4-way stretch construction maximizes comfort, while its high-tenacity nylon facilitates moisture wicking to leave the skin dry. A long-lasting water repellency enhances protection, while an ergonomic design allows swift movements. The Alpine Fit™ reduces bulk around the body and gives enough room for unrestricted movement. The seamless leg inseam and pre-shaped knees bring an additional level of articulation, while welded, seamless pockets and a minimal waistband construction sit flat under a harness. Hardwearing textile provides instep protection from abrasion of crampons and rocks. 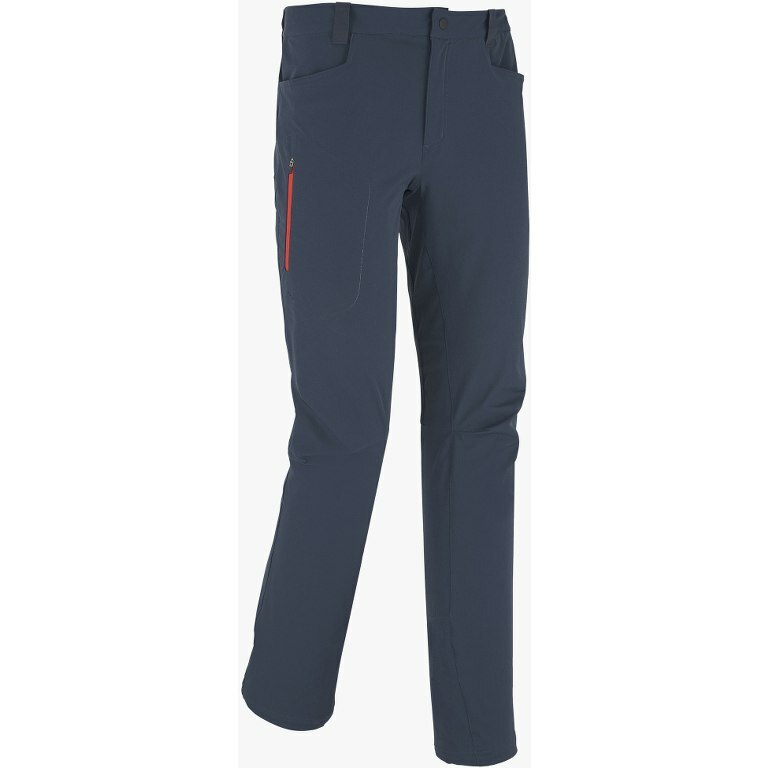 The XCS pant is deal for mountaineering and climbing, on rock and ice adventures, all year long.